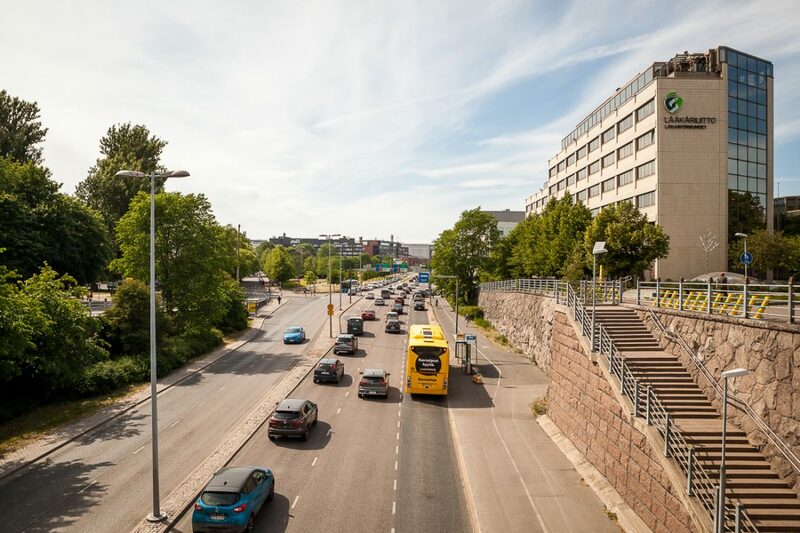 The local action of Helsinki will support re-invention of area surrounding Teollisuuskatu street, which will connect two of future its key future district centres Kalasatama and Pasila, and which in its current state is quite unattractive and underused. Part of the challenge is to create urban space with variety of social activities and resilience i.e. place-making. On larger scale City of Helsinki is currently in midst of multiple development processes, it’s restructuring its services and simultaneously creating a new resident participation model. 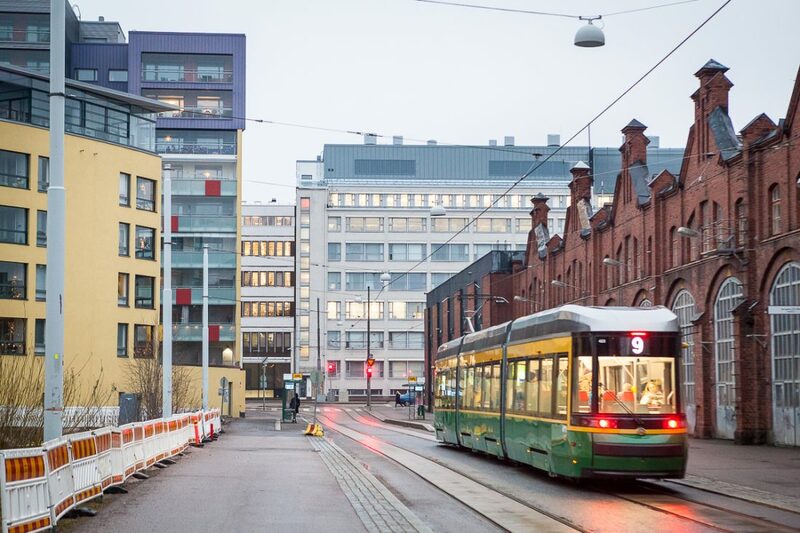 The urban planning process of area surrounding Teollisuuskatu needs a deep involvement from the local land owners, entrepreneurs and residents. Task is to help the understanding of planning ideas and to ease the discussion and to deepen the commitment of the stakeholders to the planning process. Part of the urban development project is also to tempt new actors to implement new ideas of urbanity, mobility, cultural life and work to the Teollisuuskatu area. Aim is to develop new models of participation of the residents, test alternative ideas and plan proposals by creating a new platform for discussion. Unlike many other parts of Helsinki, the city does not own majority of the land in Teollisuuskatu. With Teollisuuskatu area, the topics of place-making, public-private-people partnerships are highly relevant and thus City Helsinki will benefit from other local actions also addressing similar issues as well as from their experiences of utilising new XR technologies.